In a copycat move that will come as a blow to Orange, rival Altice plans to launch its own online bank by early 2019 in the countries in its network footprint, according to a report from Reuters that cites a source close to the matter. Light Reading (Banking Technology’s sister publication) reports that the launch of Alticebank, as the venture will reportedly be named, will stoke the rivalry between Altice and Orange, which is investing in the roll-out of its own banking service under the Orange Bank brand. Altice’s biggest European subsidiary is the Numericable-SFR business that competes against Orange in the French telecom market. 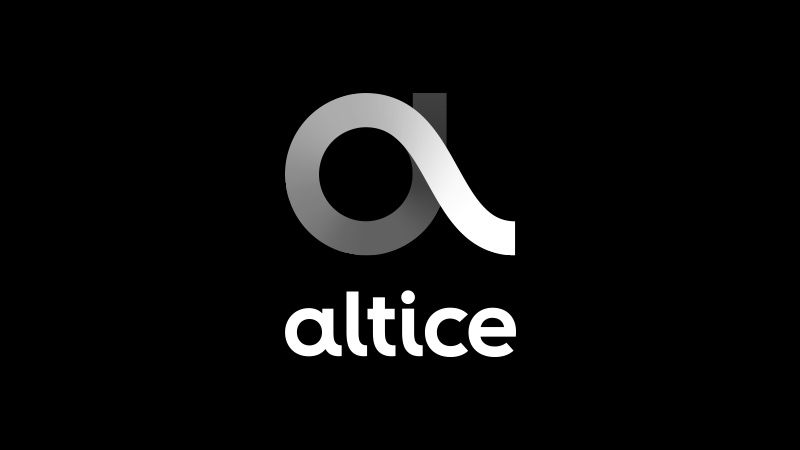 Like other telcos and other service providers in the region, Altice has been eyeing opportunities outside the traditional telecom sector, which now offers little room for growth in more developed markets. Its entry into banking could also be seen in defensive terms, preventing its number-one rival from luring customers to a “five-play” offering made up of fixed, mobile, broadband, TV and banking services. If confirmed, the Altice move will certainly add to the pressure on Orange, which was last month forced to postpone a planned launch of Orange Bank on 6 July because trials carried out with company employees proved disappointing. Orange has yet to announce a new launch date but first revealed plans for the banking service in January 2016, when it began negotiating the takeover of Groupama Banque. It subsequently bought a 65% stake in Groupama and during a press conference in April this year unveiled details of the forthcoming service. Among other things, Orange Bank is set to include a “virtual assistant” powered by IBM’s Watson artificial intelligence (AI). Customers will also be able to open accounts and carry out a range of banking transactions using Android and iOS handsets. Ramon Fernandez, Orange’s chief financial officer, has said the operator’s ambition is to capture two million customers over the next six or seven years and reach the break-even point in the next five years. Unlike Orange, Altice has not bought an existing bank to support the launch of banking services and will therefore be starting entirely from scratch, according to the Reuters report. That makes a launch of banking services by early 2019 look very ambitious, although Altice is said to have applied for a banking licence from the European Central Bank. “Since Groupama is already a bank with a banking agreement, IT processes and bank reporting in place, that will help us to speed things up,” says Laurent Paillassot, formerly Orange’s deputy CEO for mobile banking and now CEO of Orange Spain, during an interview with Telco Transformation, Light Reading’s sister publication, in January last year. There is already some bitterness between Orange and Altice caused partly by the latter’s aggressive spending on sports TV rights in France. Orange Business Services and technology infrastructure provider SIA have done a deal aimed at encouraging European banks and merchants to manage more payments via mobile point of sale terminals. French operator group Orange has formed a strategic partnership with payment provider Visa to accelerate awareness and everyday usage of contactless payment technology in France. The operator has also launched a mobile prepayment solution called Orange Cash in the country. Orange and Visa Europe have launched a new mobile wallet service called Orange cash in the French cities of Caen and Strasbourg, making Orange the first mobile network operator in France to offer mobile contactless payments to its customers. Moneythor, a Singapore-based fintech firm, has deployed its digital banking toolkit and personalisation engine at France’s new mobile bank, Orange. Interested in IoT, cybersecurity, cloud and AI in EMEA. French telecoms firm Orange is to create a new bank called Orange Bank together with French insurer Groupama, in a move the two firms say will help to break open the banking market using mobile phone technology.